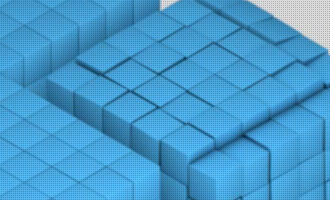 This tutorial shows how to delete bootloader folders of Linux distributions that you have deleted from a dual-boot system. 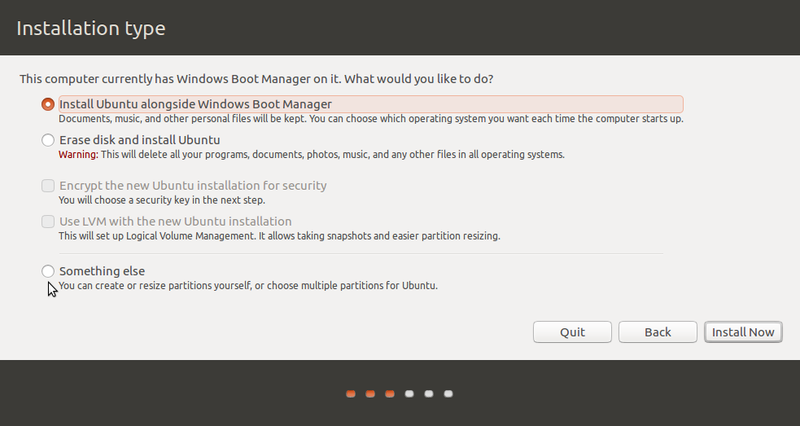 Imagine for a moment that you set up a Windows-Linux dual-boot system. 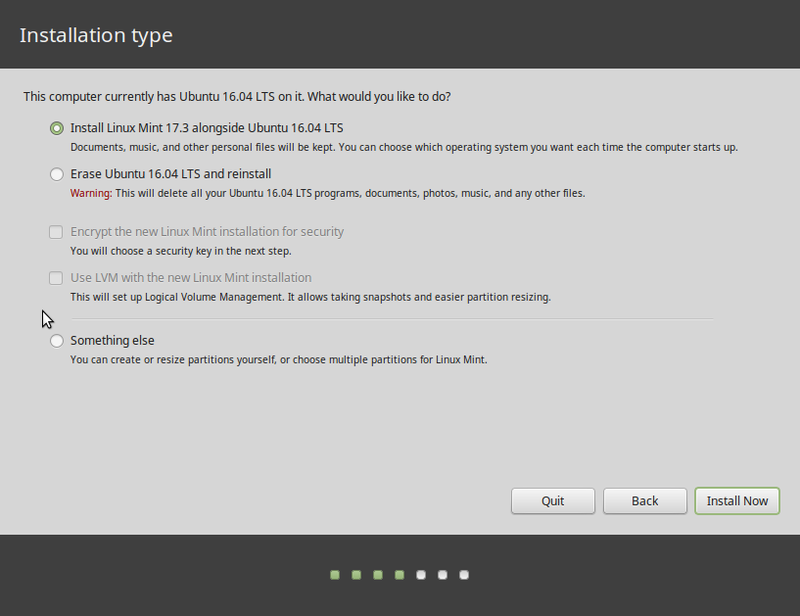 Later, you deleted the original Linux distribution and installed another Linux distribution in its place. The dual-boot setup still works beautifully, but traces of the old Linux distribution still exists on a partition of the hard drive reserved for bootloader folders on a UEFI system. 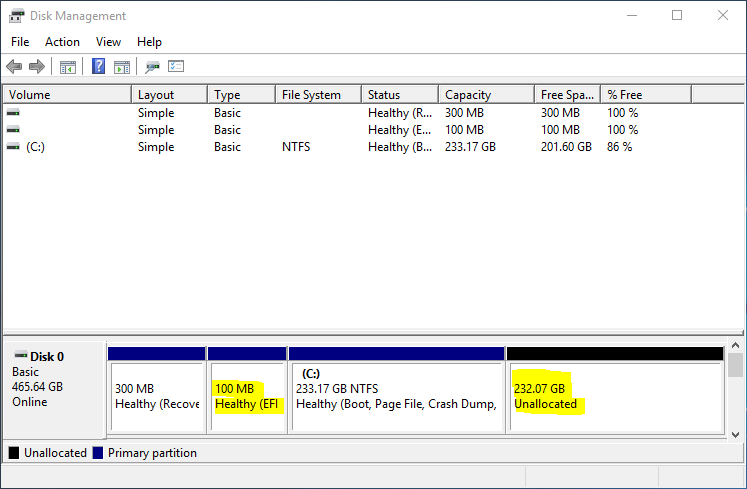 That partition is what Windows called EFI System partition. 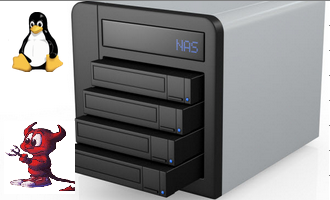 On Linux, I like to call it the Boot EFI partition because it’s mounted at /boot/efi. 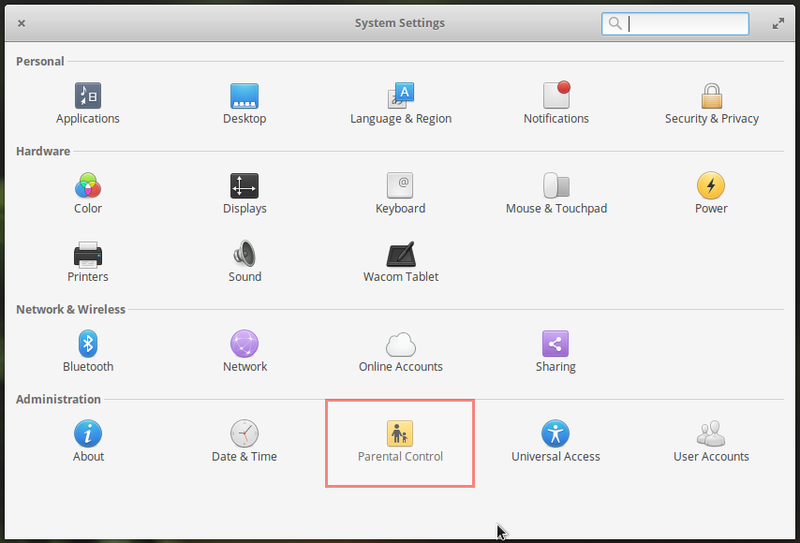 If you’re logged into the Linux side of such a dual-boot system, you can view all the bootloader folders on the Boot EFI partition, and delete any that are no longer needed. 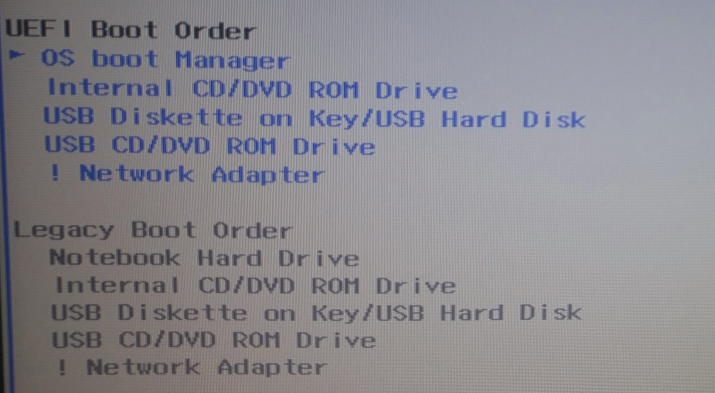 Take, for example, the computer I used for Dual-boot Ubuntu 16.04 and Windows 10 on a PC with UEFI firmware and Dual-boot Fedora 25, Windows 10 on a computer with UEFI firmware, and How to Dual-boot Manjaro 16.10, Windows 10 on a computer with UEFI firmware. 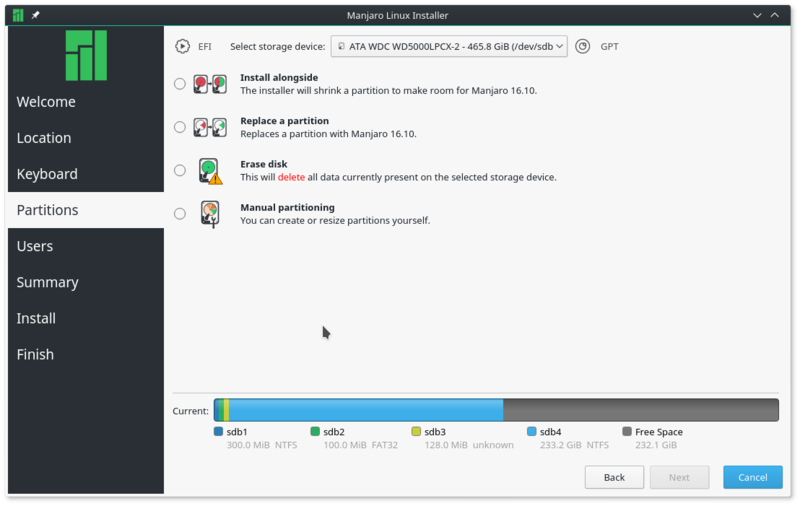 Though Fedora 25 and Manjaro 16.10 have since been deleted, their GRUB files are still around. 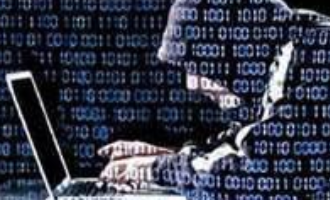 You could delete them while logged into Windows 10 in the same fashion used at How to delete GRUB files from a Boot EFI partition in Windows 10, it’s a lot easier to accomplish the task while you’re logged into the current Linux side. If it would make more sense, the following is a screenshot of the steps I used. 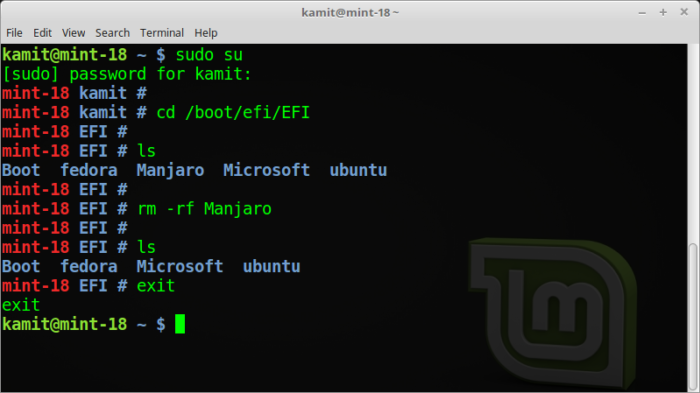 If you’ve used How to delete GRUB files from a Boot EFI partition in Windows 10 to perform the same operation from the Windows side of such a setup, it should be obvious that it’s much easier from the Linux side. If you have Windows installed and did a dual boot with Linux, use diskpart to clean the efi folder. Right click on the Windows logo (lower left corner) and open the Power shell (admin). sel disk 0 (zero) #If you have more than one hard drive the number may be different. rmdir manjaro #if more than one entry you have to do one at a time. Do not use the tab function, won’t work. Now lets go back and remove the letter s.